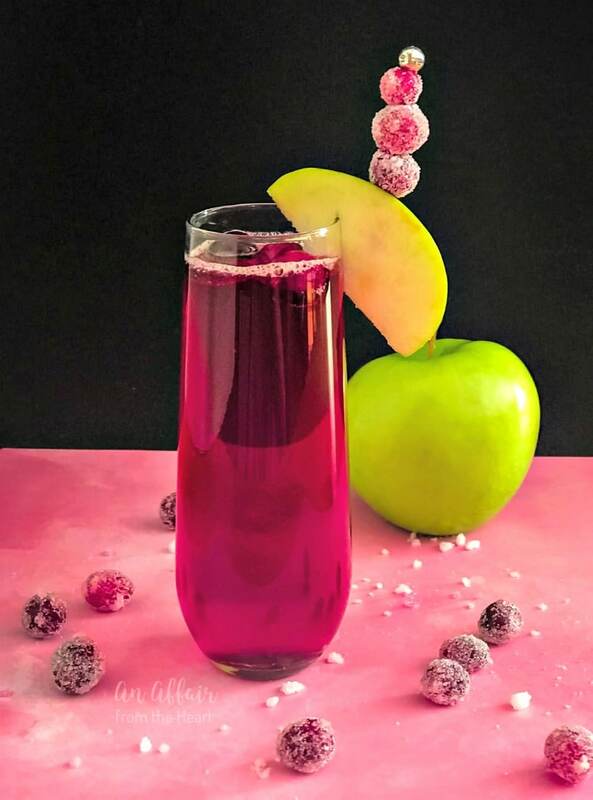 This bubbly cocktail is made of Alizé Apple, Cranberry Juice and Prosecco, and is all dressed up for the holidays. Cheers! The holidays are upon us. This week the family togetherness, all the food, the desserts and the drinks begin at Thanksgiving and continue throughout New Year’s. Who wants a new cocktail recipe and an inside look at a fun and toast-worthy liqueur? This post was sponsored on behalf of Alizé via One2One Network. All opinions stated are my own. Thank you for supporting the companies that make An Affair from the Heart possible. 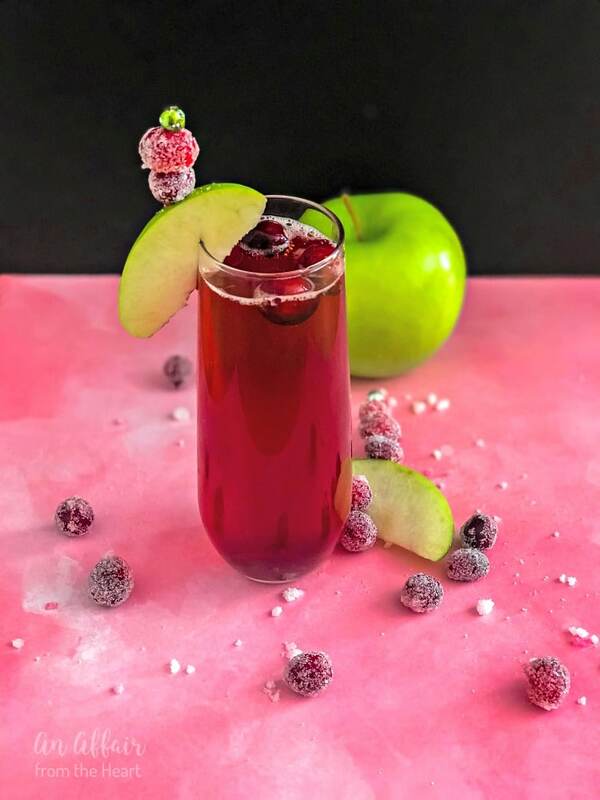 This CranApple Fizz Cocktail is perfect for any celebration, but it’s flavoring is perfect for fall … and it’s fizziness is perfect right through New Year’s, don’t you think? This cocktail is made of just three things, Alizé Apple, Cranberry juice and Prosecco. It’s a refreshing sparkly drink, sure to to have you wanting just one more. I was shipped three flavors of the five flavors Alizé offers. It was hard to decide what I wanted to make my first cocktail with? The Gold Passion, the Bleu Passion or the Apple? I decided to go with Apple solely based on the fact that I would be posting my recipe right before Thanksgiving. But you can bet yourself I already have other cocktail ideas swimming around in my head for the other two! 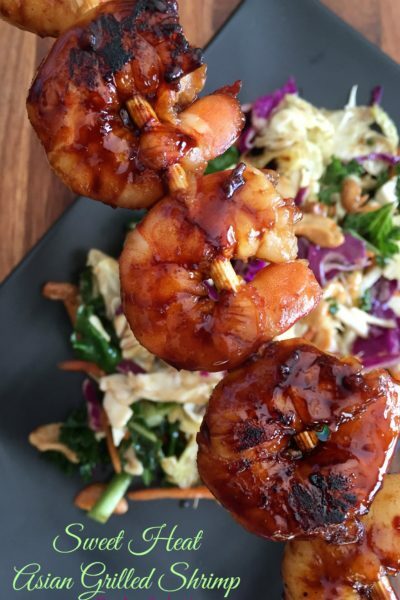 Alizé has intensely unique and inviting flavors from the world’s most exotic regions. 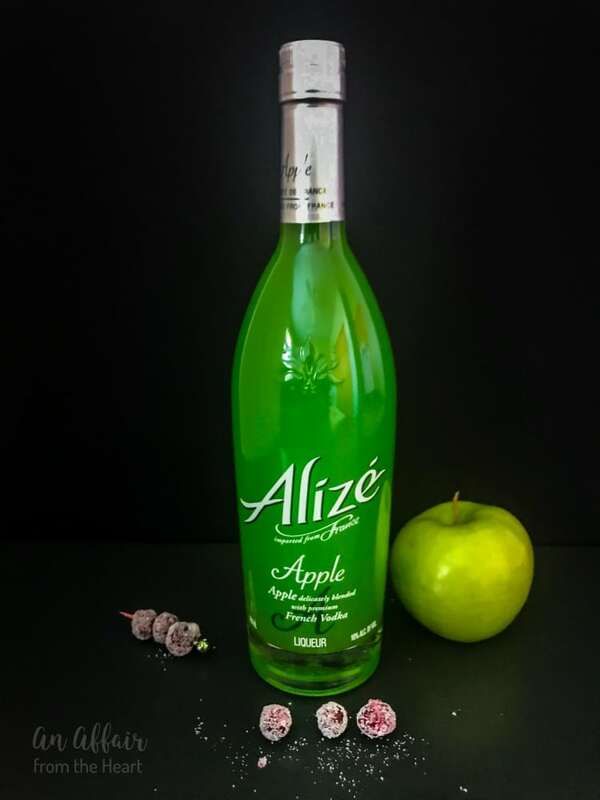 It the supreme freshness, exotic ingredients and superior mixability that make Alizé the best in its class. 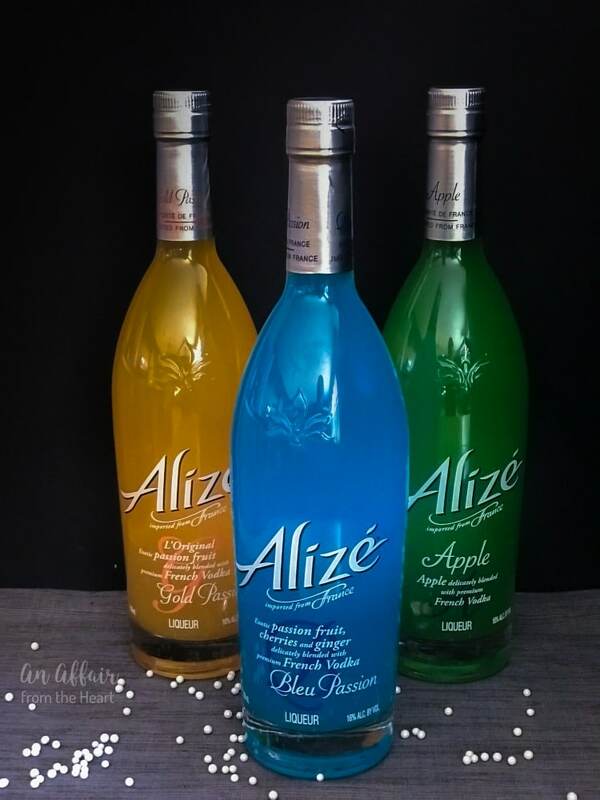 Enjoy the delicious and enchanting flavors of Alizé on the rocks or with your favorite premium spirits, fresh juices and mixers, and with a price point of around $17 it’s affordable, too! Life is just better lived in color, am I right? I floated some fresh cranberries in a stemless champagne flute to make it even more festive. To dress them up for the holidays even more? How about some sugared cranberries and a slice of Granny Smith apple? 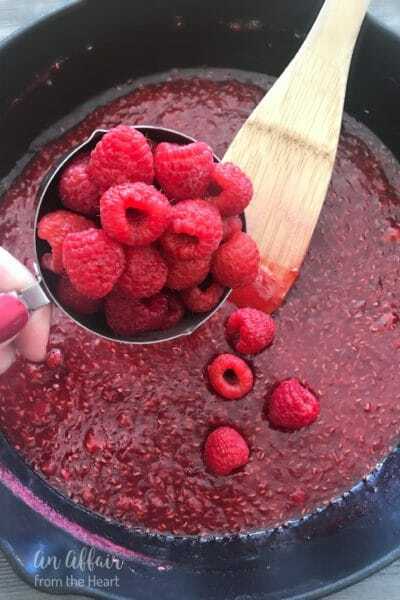 I make these cranberries every year around the holidays. 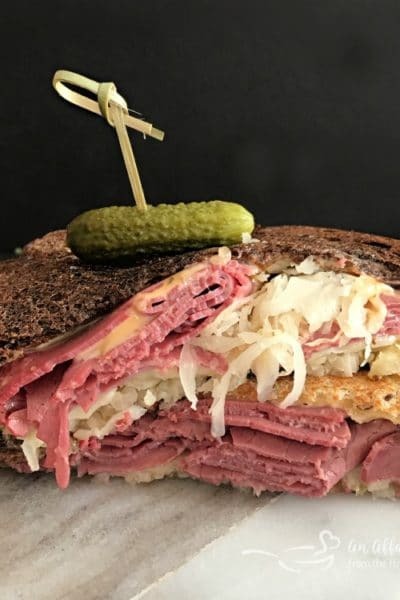 They are perfectly popable as a snack, but also make great additions to charcuterie boards. They made a great sparkly garnish to the tops of the cocktails, festive, don’t you think? How do you celebrate at the holidays? 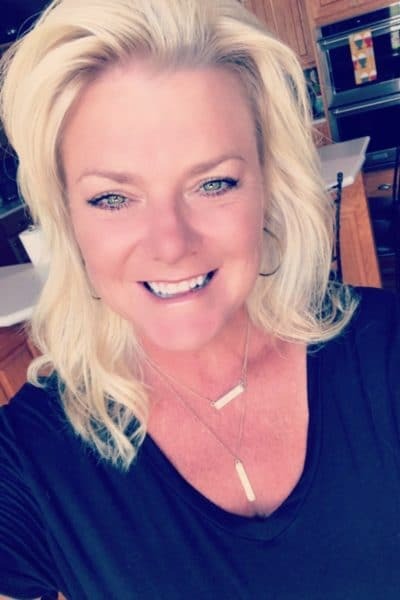 Is is loud and crazy with family and friends or quiet and comfortable? I know everyone has their perfect idea of how to celebrate, there is no right or wrong way to go about it. However you celebrate, I hope that you are happy, healthy and loved. From my family to you and yours, Happy Holidays! 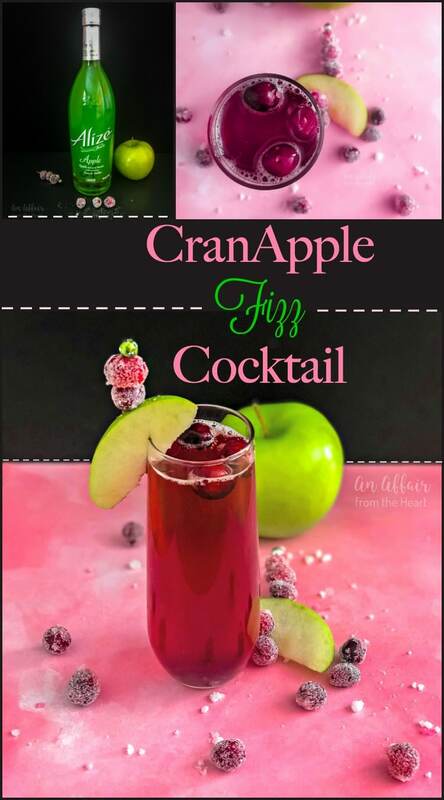 Let’s make CranApple Fizz Cocktails! 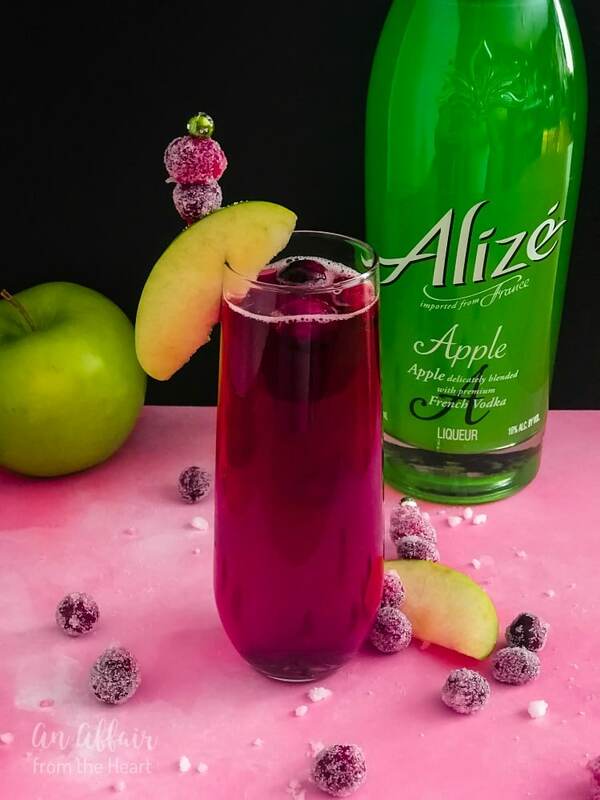 Pour Alizé Apple into the bottom of a champagne flute, top with cranberry juice and give it a little stir. 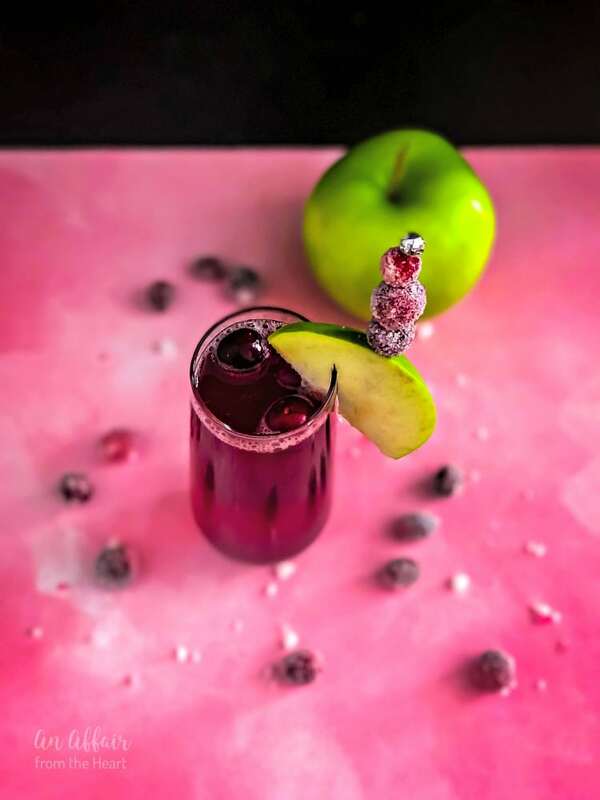 Pour Prosecco to top of glass, garnish with cranberries and an apple slice. Good Grief!!! 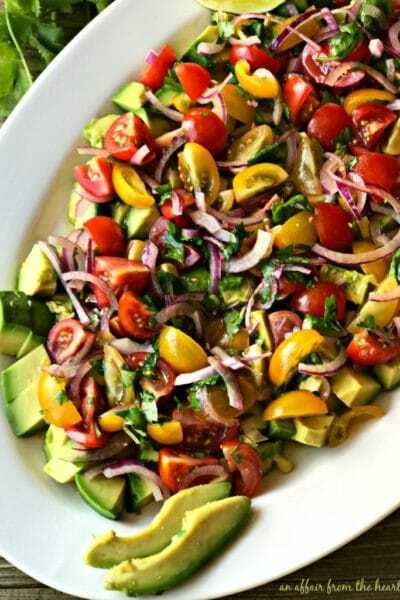 This looks aaahhhmazing! And, so so easy. 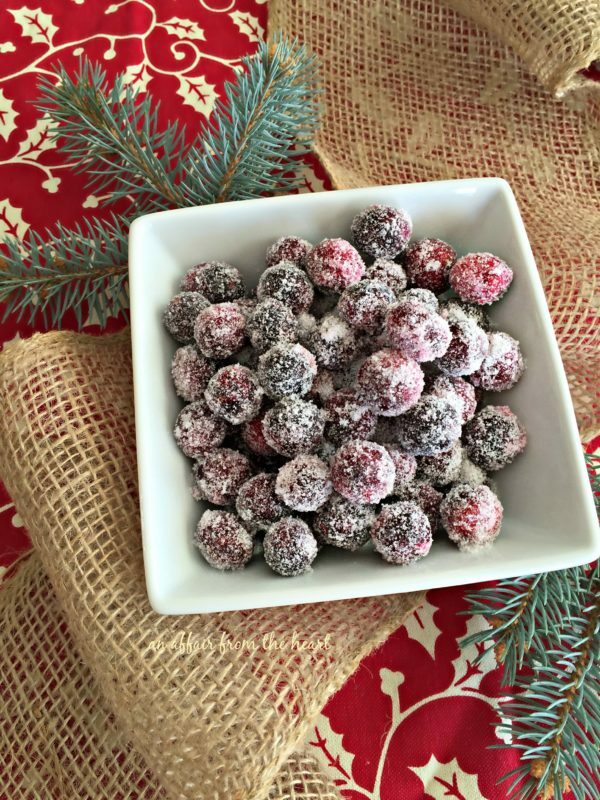 Love the sugared cranberries, too, luv! My Dad would love this cocktail! He loves cranberry juice! 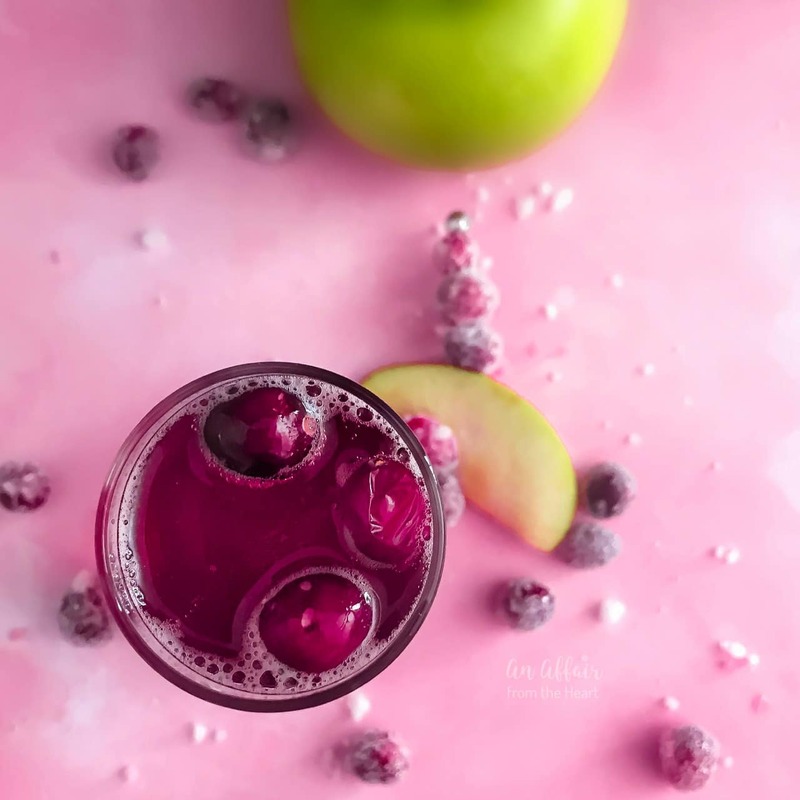 What a fun cocktail, perfect for the entire season! 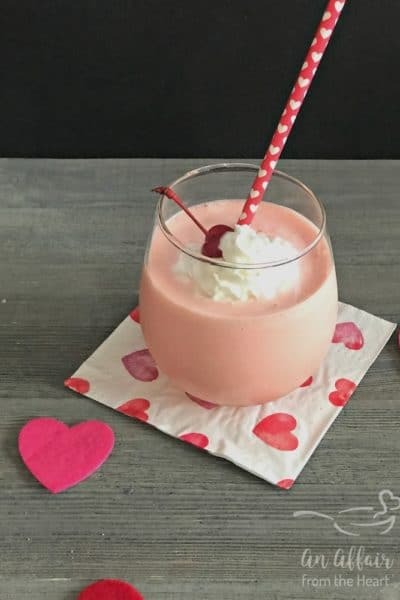 Love those frosty cranberries, they are the best finishing touch – cheers! Yup…this cocktail cries out “holiday season”! I love it! What a fun holiday drink! I can’t wait to give this a try!